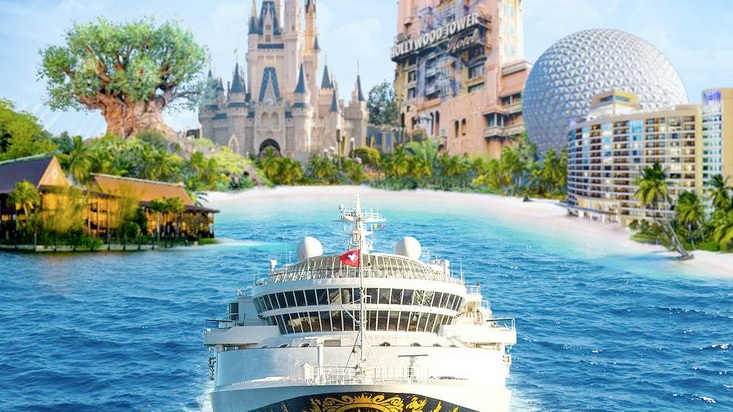 You may prefer the Deluxe Plan with 3 meals and 2 snacks per person per night of your package stay, plus 1 Resort-Refillable Drink Mug Per Person. 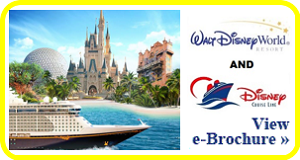 Disney has 3 night, 4 night and 5 night cruises to the Bahamas and Disney’s Castaway Cay. Don’t worry, Mickey’s Travel will handle all your ground transportation too!